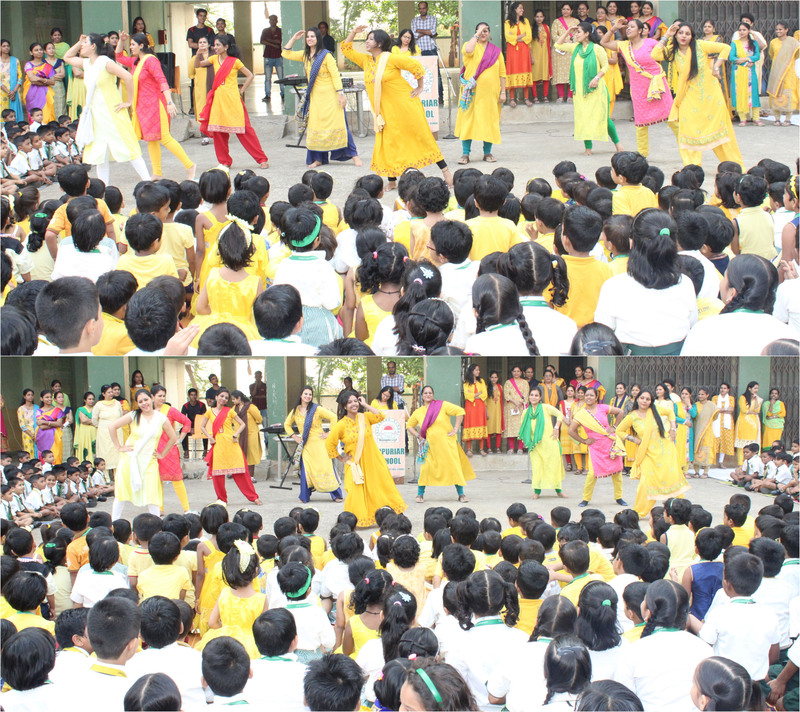 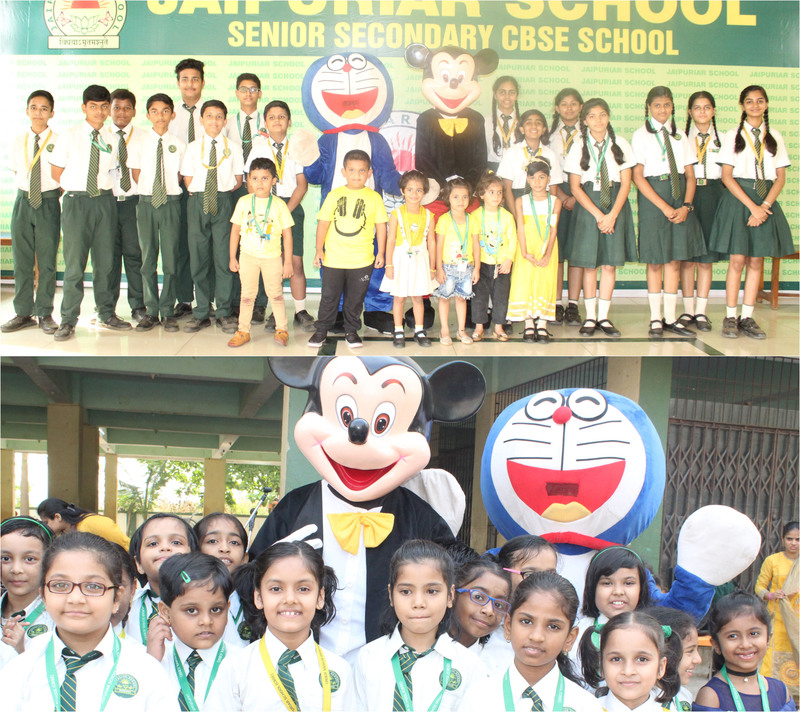 Children’s Day was celebrated with zeal and fervour in Jaipuriar School, Sanpada. 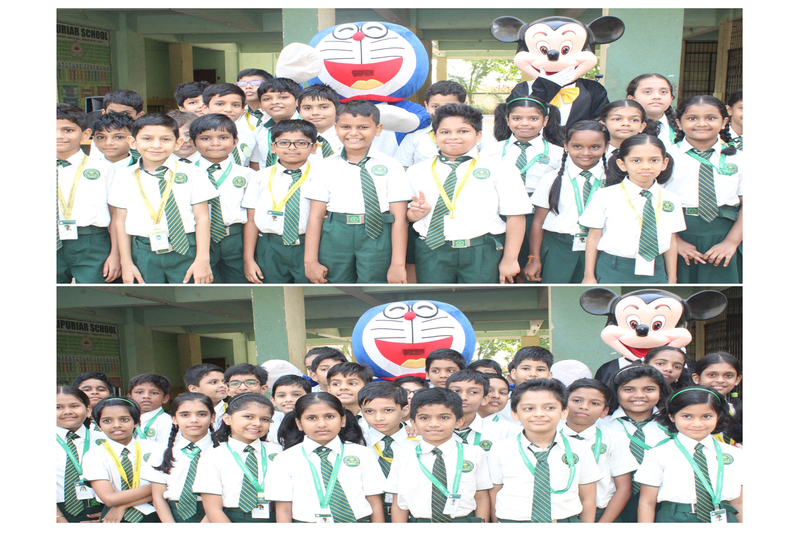 The students were enthralled on seeing the Mascots Doremon and Mickey Mouse who welcomed them at the entrance of the School. 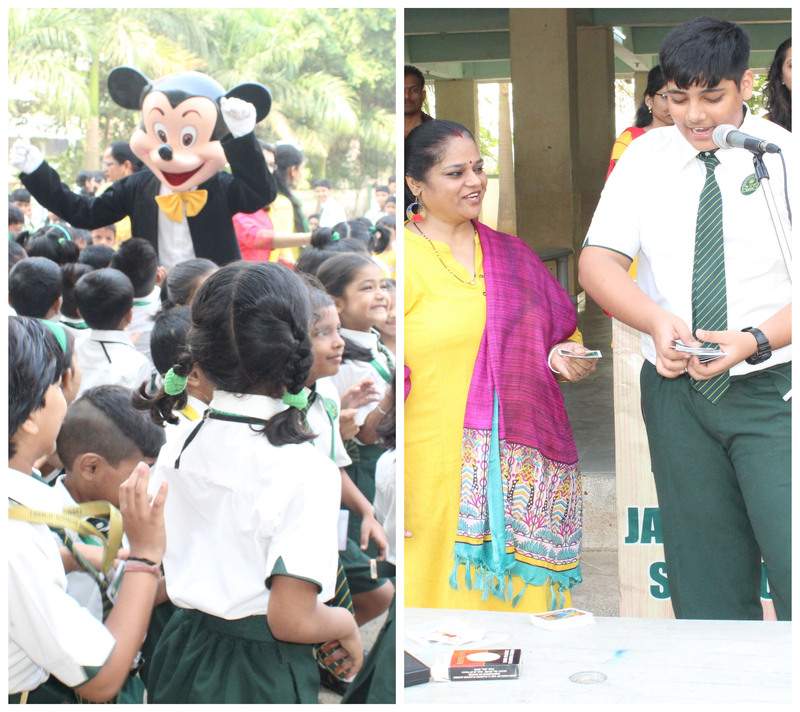 The students were swayed by the magic tricks displayed by the Magician organised by the school. 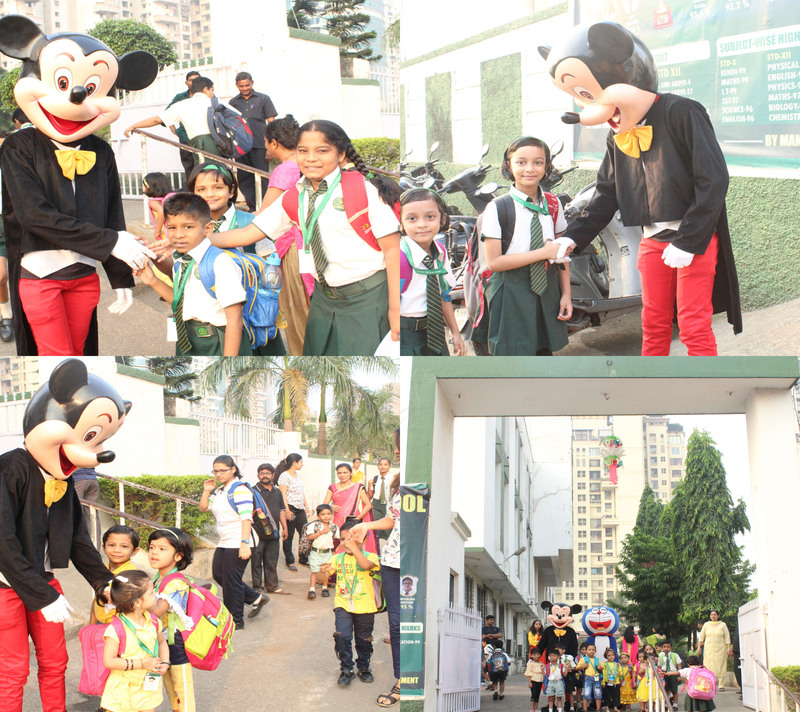 He had the students laughed and gasped in wonder at his tricks. 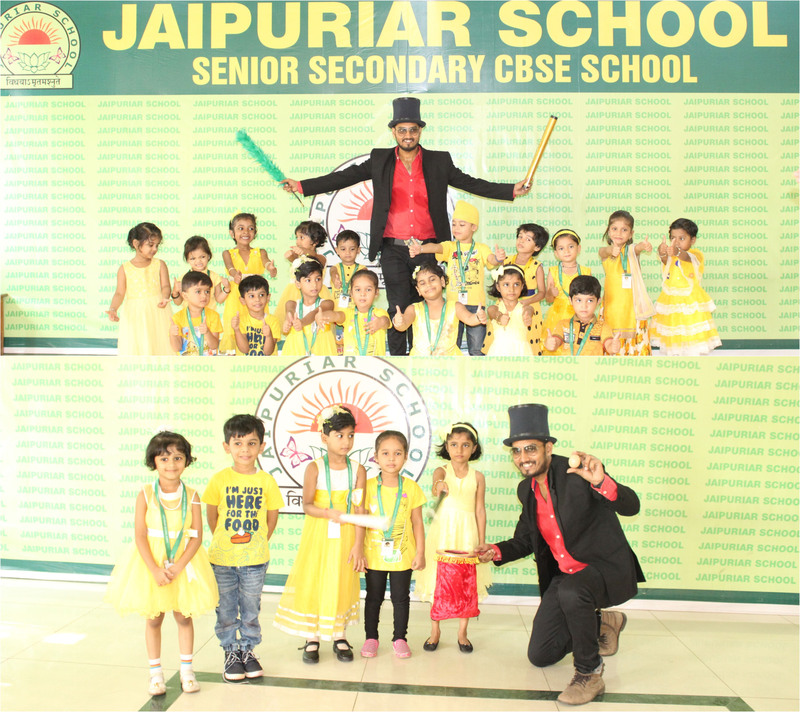 The students were also mesmerized by the magic tricks displayed by one of the students from class XI.The Principal of the School, Dr. RashmirekhaSaha addressed the students and encouraged them to dream big and work hard.